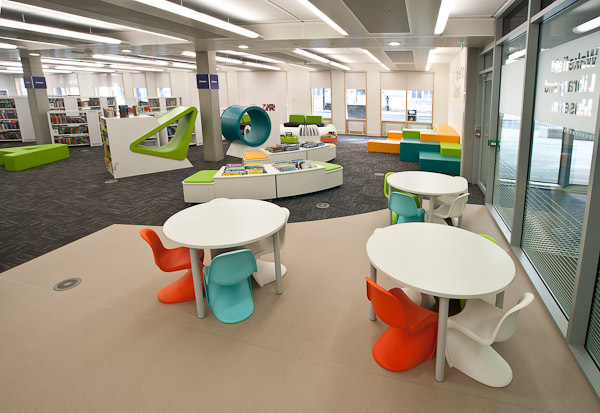 Wakefield Library and Museum is situated in the new civic office building, Wakefield One. 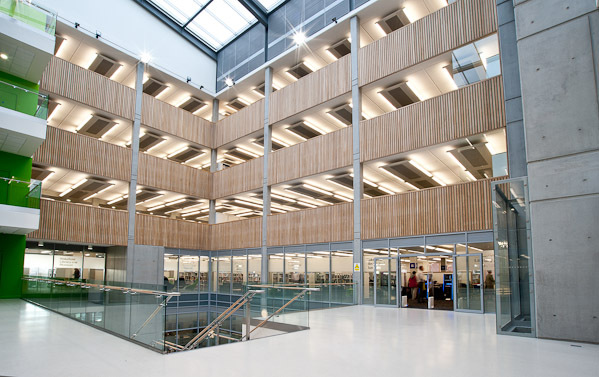 The building also houses over 1000 Council staff, a customer access point and a retail cafe. 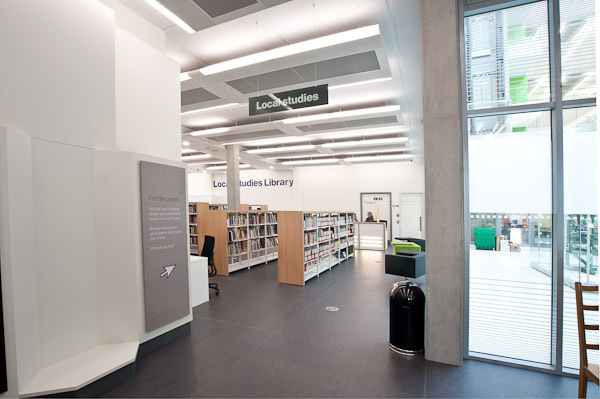 The library and museum brings together services that were formerly spread across 3 buildings in the city centre creating a cultural centre point for citizens and visitors. 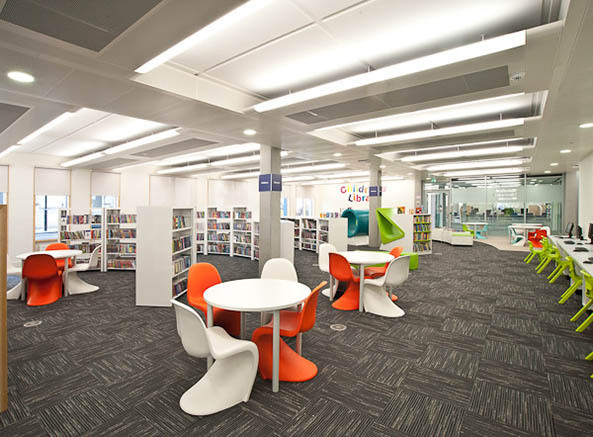 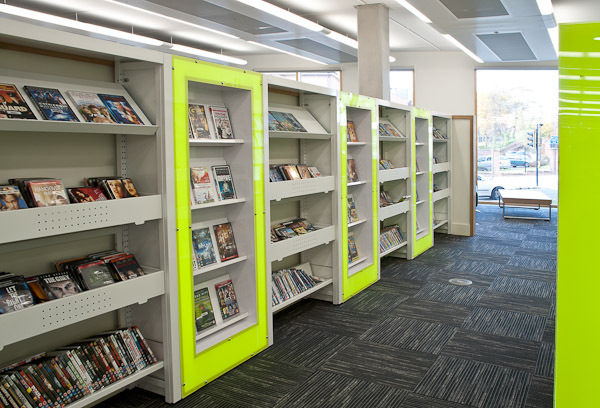 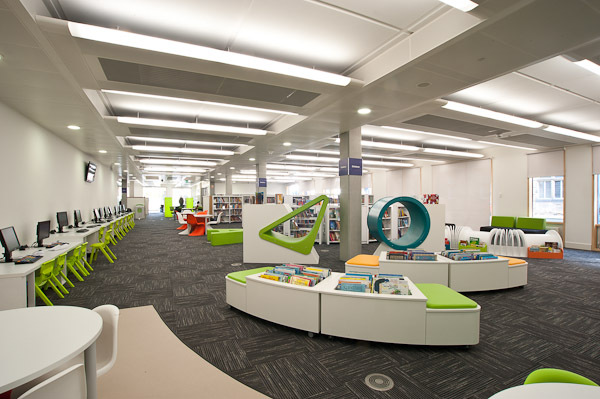 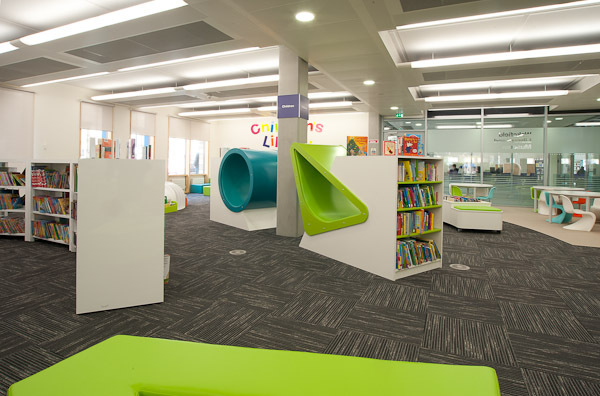 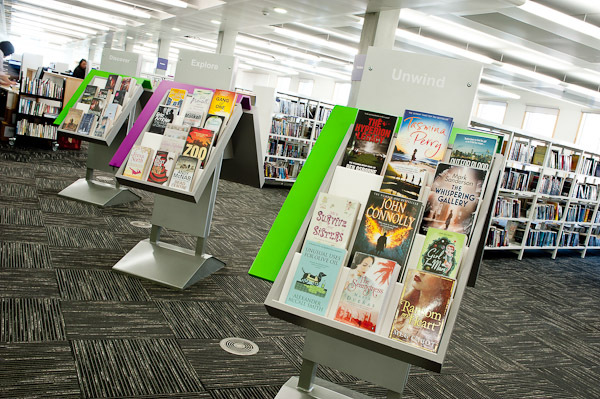 The library boast a book stock of 60,000 items, 65 PCs, state of the art equipment, free wifi, meeting spaces and a range seating and furniture. 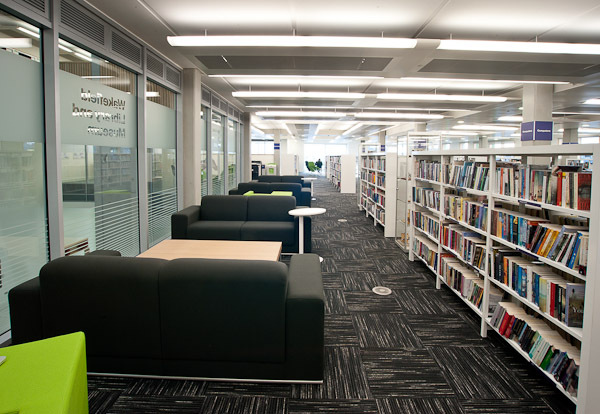 The local studies library is now combined with the city museum to create an exciting new collaboration on the lower ground floor of the space which allows users to learn about local history as well as research their own. 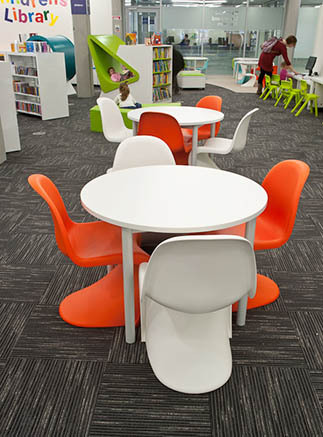 The new facility provides Wakefield with a space in which the community can be engaged and inspired.